With its elegant, symmetrical designs, the archway of Islamic architecture is an invitation of faith. They become even more significant during Hari Raya, when heritage, home and heart are celebrated under one roof. The old and new generation reunite for a season of forgiveness and family traditions. 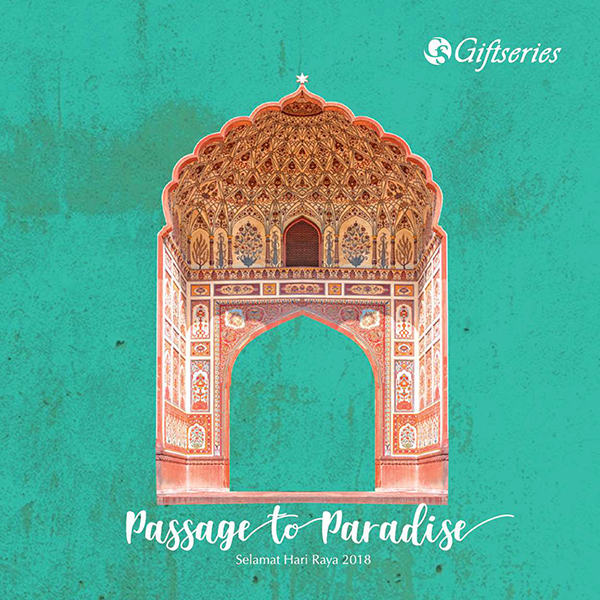 Just as the artistic archways welcome devoted hearts, we welcome a new traditions at Giftseries. We are growing beyond our role as Malaysia’s premium gift provider, with artisan hampers to delight you. This year, share the wonders of Hari Raya with a well-crafted gift of your choice, handpicked and featured in our catalogue.